Dani’s music, and so gives a perfect teaser of what the full album has in store. Her voice soars in a multi-layered swirl of crafty production while the arrangement crackles with an energy that reflects the rousing message of the lyrics. It’s an urgent intonation of positivity that should motivate anyone to get up and move, but it communicates this idea in a most delightfully unusual of ways. Rising Parisian house head Ben Vedren offers up a remix of the lead track, building on his refined releases for Minibar and Concrete Music amongst others. 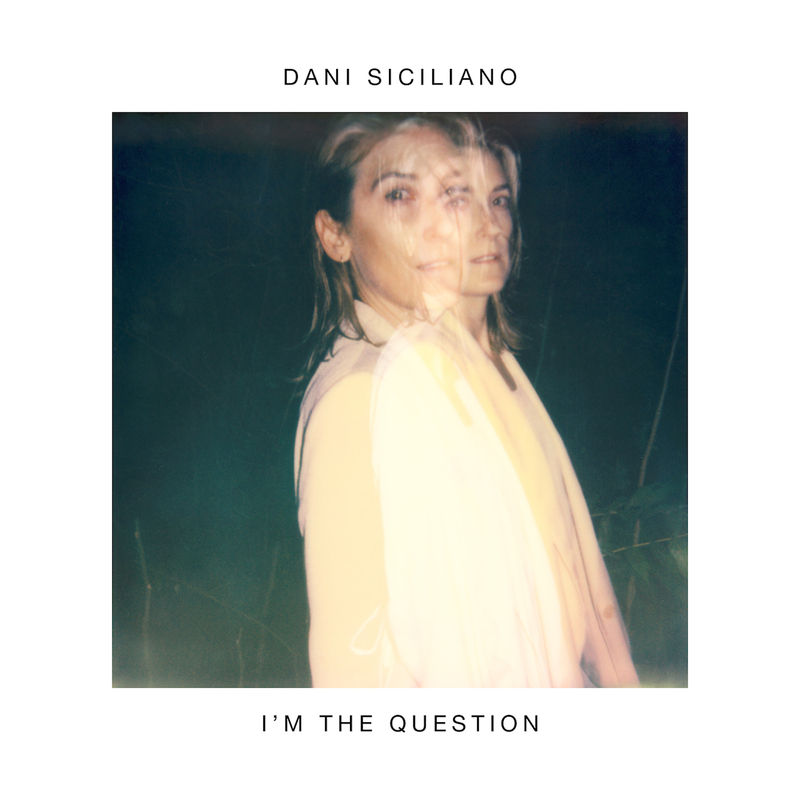 He brings a noticeably tough undercurrent to his version, using a driving bass-weighted drum set to carry artful slices of Dani’s vocals through a club-ready confection with carefully placed brushstrokes of warmth and melody. Ben Vedren also turns his hand to the Acapella Remix, stripping the production of the original track right back and replacing it with a simple rhythmic guidance to leave ample space for the vocals to stand on their own. With nothing but a steady grooving kick and snare loop in the way, it’s a track crying out for the kind of creative mixing that music as unique as Dani’s is perfectly suited to.